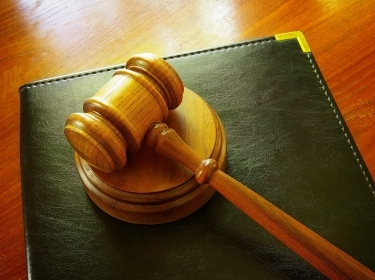 Third-party liens have increasingly become an issue in resolving mass litigation events. As lien rights grow, liens will almost certainly become more frequent and command a greater share of recovery funds. 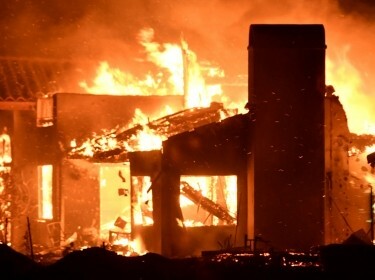 Wildfire poses considerable risk to Californians, and the associated increases in home insurance prices can cause financial hardship for families. It's critical to understand how the insurance market is performing with regard to wildfire risk and how climate change may affect this performance. 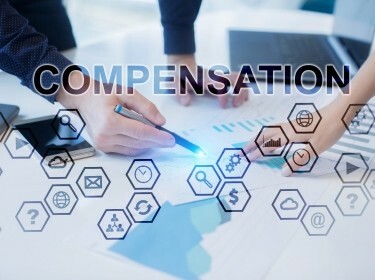 In a consumer society where widespread losses can easily occur, the processes and procedures for providing compensation to large numbers of claimants are very important. This conference explored issues that affect the speed, efficiency, and fairness with which the compensation system operates in the United States. 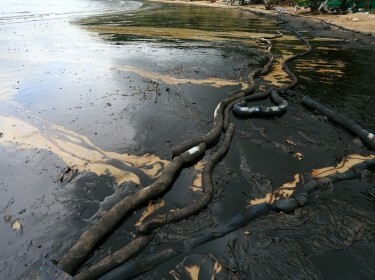 What are alternative means of assigning responsibility following a catastrophic event and providing just compensation? How might policymakers respond after a major adverse event should they conclude traditional civil litigation is not the best approach?